We make our fleece ponchos in a whole range of bright, colourful fleece patterns suitable for both men and women. 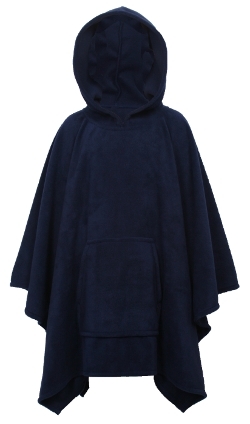 Try our new custom poncho designer for your perfect fleece poncho! You can make your poncho longer or shorter to get the perfect length, ideal for tall and short children.